Faced with a challenging target there is always a temptation for governments to move the measurement goalposts - on this occasion we suggest they do. As part of a new Industrial Strategy, the UK has Government unveiled a plan to increase the UK’s R&D spending to a record high of 2.4 per cent of GDP. Whilst we welcome the ambition to drive the UK’s future growth through innovation, achieving this will be a challenging task. 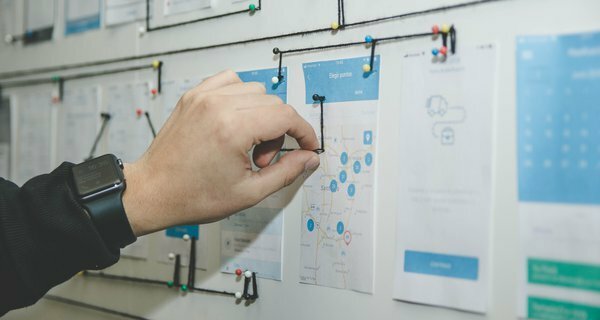 Targets can be an effective way of driving change, but can also create unintended consequences - if what is measured is not the same as what in fact the economy needs to grow. Here, we argue that the UK should consider adapting current definitions to recognise activity which constitutes R&D but is not currently captured in existing definitions. We can measure it, and it’s often in areas - like the creative industries - where the UK has exceptional strengths. This could encourage more of the innovation the UK is best at, by allowing eligibility for targeted government support such as R&D tax incentives. For example, the Government’s recognition in the Budget of the importance of R&D in immersive technologies in the UK’s creative industries is welcome, as there is real potential for the UK to be a world leader in supplying innovative VR and AR content and experiences - but such innovation activity is excluded for tax relief under R&D current definitions. It would also mitigate the danger that Government’s spending decisions would start to be driven by what can be counted under existing narrower definitions, in order to meet this ambitious target. We recognise that having internationally comparable definitions is important. The Government should continue to produce statistics on the existing basis. However, it should also explore new metrics for R&D, and in the future, if more fit for purpose metrics can be developed, reframe its targets accordingly. 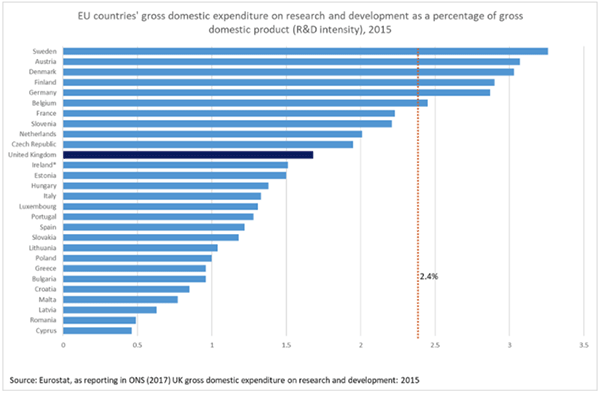 The UK’s relatively low level of R&D intensity (1.68 per cent of GDP in 2015) has long been a concern. While the amount invested has increased over the last 30 years, the intensity of investment, measured as a proportion of GDP, fell from the 1980s before stabilising in the late 2000s. There has been little change since then, but all major parties committed to target higher levels in their 2017 manifestos. Leading investors in innovation – countries like South Korea, Israel, Japan, Sweden, Finland and Denmark – contribute over three per cent of their GDP to R&D. Had the UK invested 2.4 per cent in 2015 it would still only have ranked 7th in the EU28 league table, and with the Europe 2020 target of three per cent, it may just be running to stand still. Even if unremarkable in comparison to the innovation leaders, meeting the target requires an escalation in R&D intensity that the UK has barely achieved once over the last 30 years, let alone sustained for a 10-year stretch. 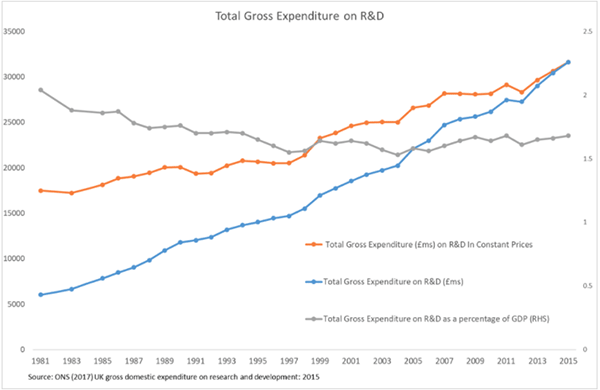 To reach 2.4 per cent by 2027, R&D as a percentage of GDP has to increase by 0.6 percentage points over a 12-year period. Other countries have achieved this rate of increase, however, so it is not impossible. Recent estimates for UK business expenditure on R&D in 2016 are moving in the right direction, and in the Budget, a further £7 billion increase in public expenditure on R&D (including more generous tax relief) was promised by 2021/22. Although, like others, we worry that the boost to public investment is not quite in line with the ambition: the Autumn Budget would see government expenditure on R&D reach £12.5bn in 2021-22. A significant hike in cash terms, but as GDP is also growing over this period the impact on public spending as a proportion of GDP is smaller. It is 11 years since Nesta published the Innovation Gap to highlight how innovation activity amounts to much more than captured in R&D definitions, and ten years since the sector case studies within Hidden Innovation and the detailed review of innovation within the creative industries. For the Innovation Index, Nesta quantified the UK’s innovation activity using a more inclusive measure, showing that science and technology R&D investment in fact represented just 12 per cent of total activity. Targets can be an effective way of driving change, but they can also create unintended consequences. 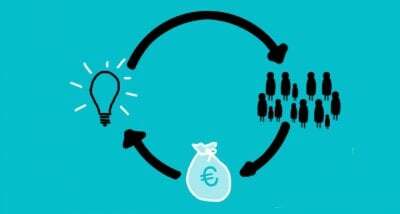 We therefore are concerned that as pressure grows to meet the 2.4 per cent target, funding and policymakers’ focus and attention will drift away from areas that are important, but not currently captured in R&D statistics eg supporting the UK’s fast growing creative industries which invest in creative content R&D not just in science and technology. We recognise that the full scope of the Innovation Index - which includes investment in intangibles such as training and organisational capital - is in its entirety too broad to direct policy. But we believe there is activity which constitutes R&D that is not currently captured in existing definitions and that we can measure, often in areas - like the creative industries - where the UK has exceptional strengths. Given the grim economic forecasts set out on Wednesday, it is all the more important that government backs our highest growth potential sectors. The Government’s announcement of Industrial Strategy Challenge Fund investment in immersive technologies in the UK’s creative industries is welcome, as there is potential for the UK to be a world leader in this area. However, currently such innovation activity is excluded from receiving support through other programmes such as R&D tax relief. The Government could usefully experiment with expanding the definitions of qualifying expenditures in its tax relief too so that it covers R&D activities in such areas, and rigorously evaluate the impact it has on innovation. 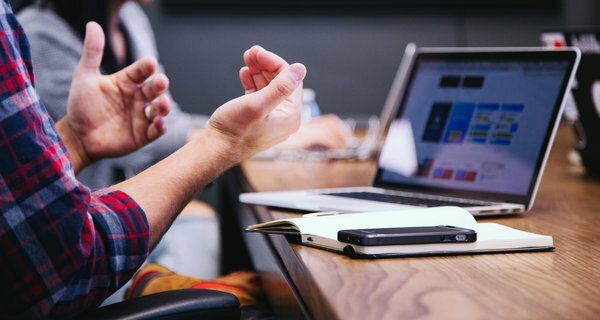 The tax authorities are understandably nervous about touching tax relief, but its scope has in fact been altered over the years to make it more effective. Changing statistical definitions can take time. A great deal of work is needed to agree revised R&D metrics. For example, where do we draw the line between the components of Nesta’s Innovation Index measure and what we believe is a too restrictive measure of R&D? However, it’s important to not wait until there is certainty of what should be measured and universal agreement. While we do not therefore propose that the UK abandons existing definitions that other countries use, it should take a lead in initiating a review of how its coverage could be improved for its application to policy. By exploring additional metrics, the Government could bolster the target as and when new data becomes available. As part of this review, the Government should experiment with the application of new definitions to policies, collecting the data needed to learn what works. Nesta, the AHRC and UCL have highlighted what could be changed to include R&D in the creative industries. And who knows, laying the groundwork now will avoid any later well-intentioned changes by Government being dismissed as a cynical ploy to avoid missing a target.